Changes in rain and snowfall patterns along California's earthquake fault lines are triggering slight increases in small quakes, according to a new study from seismologists at the University of California-Berkeley. 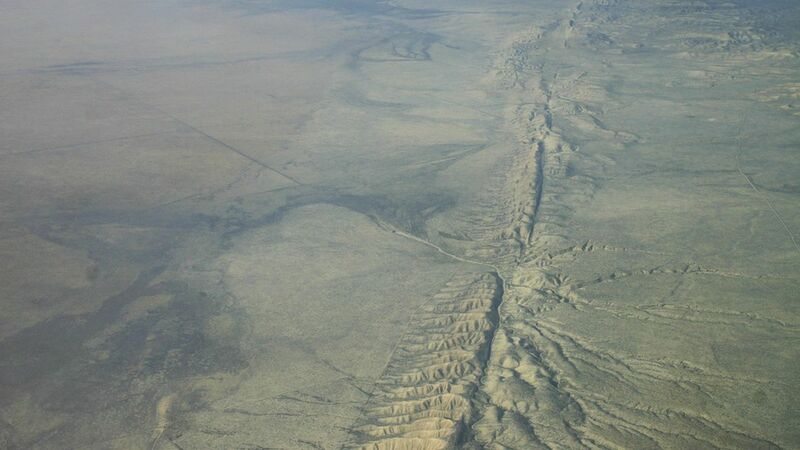 In the state's San Andreas fault, there was an increase in small earthquakes in late summer and early fall over the past 9 years as rain and snow left the mountains, heading into the dry season. How they discovered it: The Berkeley researchers used data from satellites involved in a regional global positioning system to calculate stresses on Earth straining under water loads. The increases in small earthquakes happened when the seasonal water stresses were at their greatest. Fun fact: The slight increase in small earthquakes from water stress along the California fault lines is similar to the type of stress that creates seismic waves across the planet from distant mega-quakes that measure at the highest end of the Richter scale.